Also known as the Plaza de Toros Taqueria, due to its proximity. this taqueria is closely linked to bullfighting, and is one of the favorite places to go on a sunday after a bullfighting event. If you decide to taste traditional tacos, this would be one of your best options. 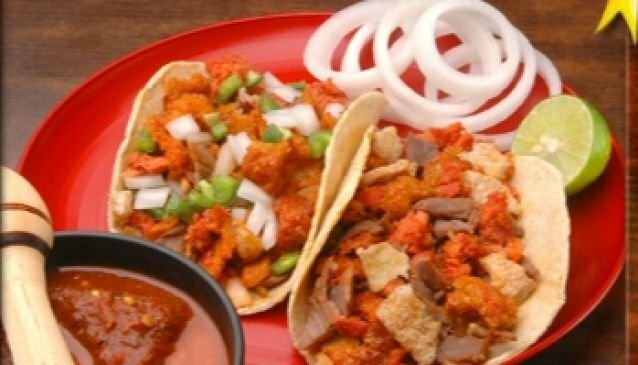 Don´t forget to ask for the 'tacos campechanos' which is a combination of all that is served here. Extremely relaxed atmosphere you will find here all kind of people from politians to artists and young visitors as well. A good taco is well accompanied of a good beer, so you will also find a nice bar in the first floor.